Pirates have seized another yacht in the Arabian Sea, this one carrying seven Danes, among them a 12-, 14-, and 16-year-old, raising the stakes even higher in the plague of piracy in the Gulf of Aden and northern Indian Ocean. The Danish Foreign Ministry, which released information about the pirate attack Monday, said the yacht sent out a distress signal last Thursday, two days after Somali pirates shot and killed Americans Scott and Jean Adam and friends Phyllis Macay and Robert Riggle on the Adams&apos; yacht S/V Quest, news agencies said. 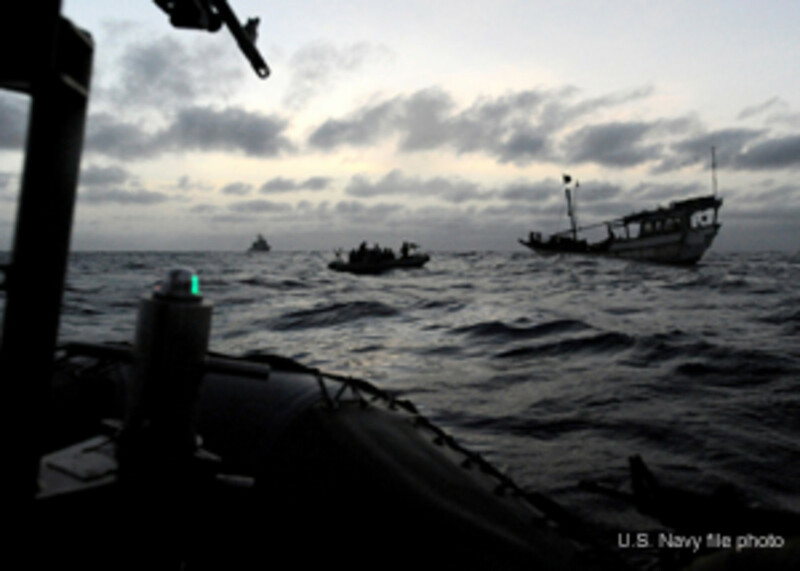 Those pirates, who hijacked Quest off Oman, shot the four as an FBI team tried to negotiate their release while aboard a U.S. Navy ship that was shadowing the yacht. The Danish government said it will not release detailed information about the most recent hijacking because it would not be helpful to negotiating the release of the hostages. 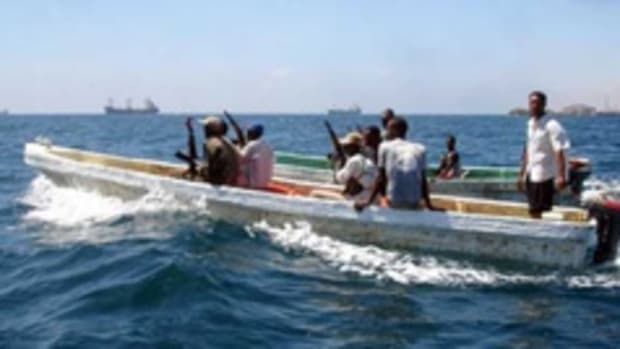 It was not clear whether the pirates were Somalis, but Somali pirates are known to operate from motherships over a million-square-mile area of the northern Indian Ocean from the Horn of Africa to India. The foreign ministry said the yacht, reportedly named ING, was believed to be headed toward Somalia under pirate control. A blog written by the cruisers identifies the boat&apos;s owners as Jan Quist Johansen, his wife, Birgit Marie, sons Rune and Hjalte, and daughter Naja, from Kalundborg, 75 miles west of Copenhagen, press reports say. It is not the first time that a child has been seized by pirates off Somalia. A 3-year-old boy was aboard a French yacht that was captured in 2009. The other two people aboard the yacht have not been identified. 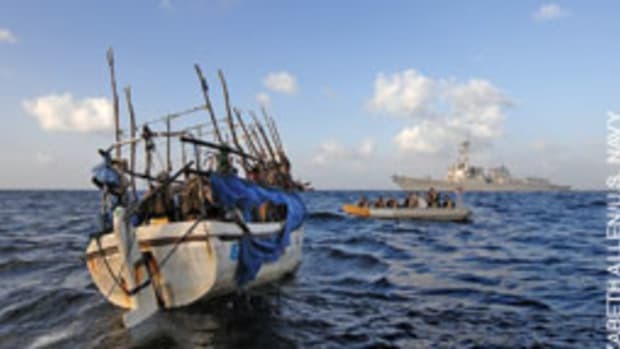 Danish naval ships, which are assigned to the multinational anti-piracy naval force patrolling off Somalia, reportedly were searching for the boat.